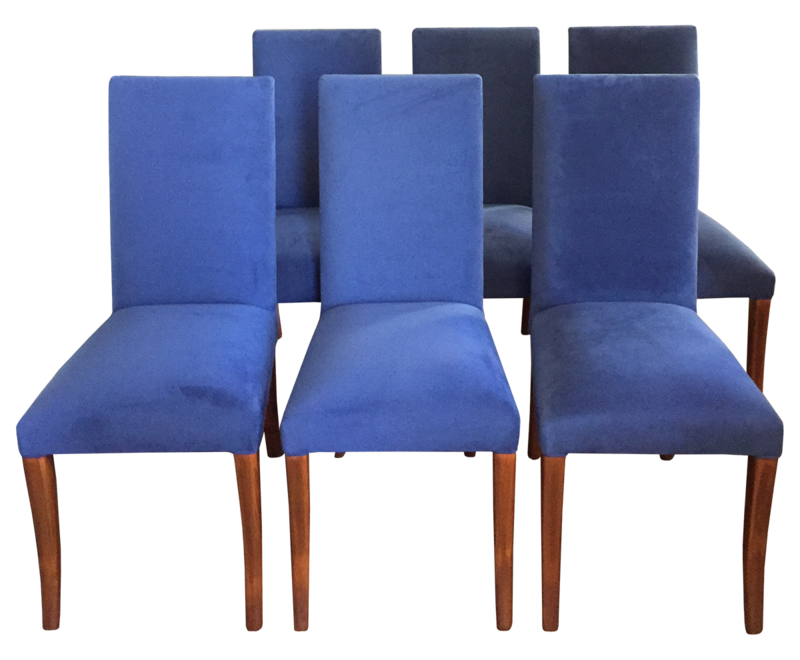 Why we love them:Â Besides the rich texture, these Parsons chairs have a slightly curved leg that adds more interest to the classic shape. 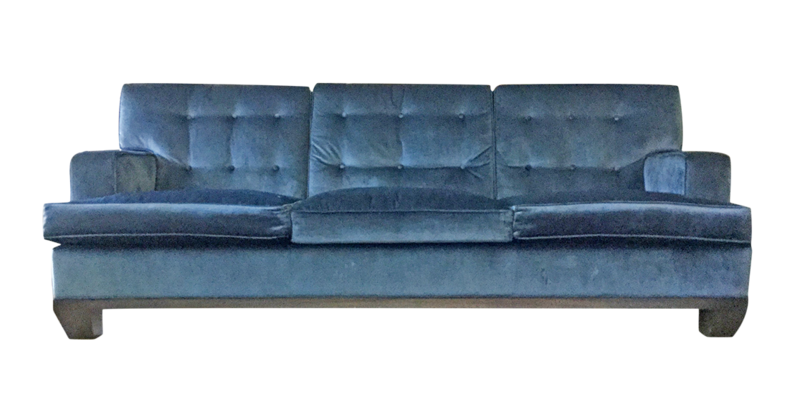 Why we love it: The plush velvet fabric gives a luxurious feel to this sofa. Spacious but not bulky, it has a streamlined appearance and visible mahogany feet. 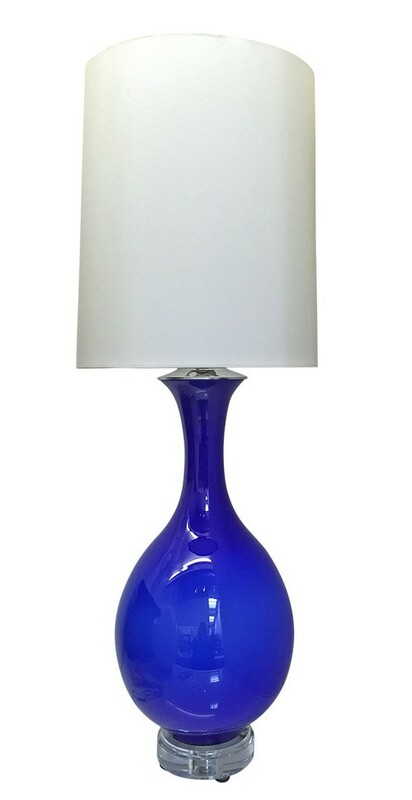 Why we love it: The deep cobalt blue of the base is set off by the crisp white lampshade. This would be particularly gorgeous in a white (or neutral) room. 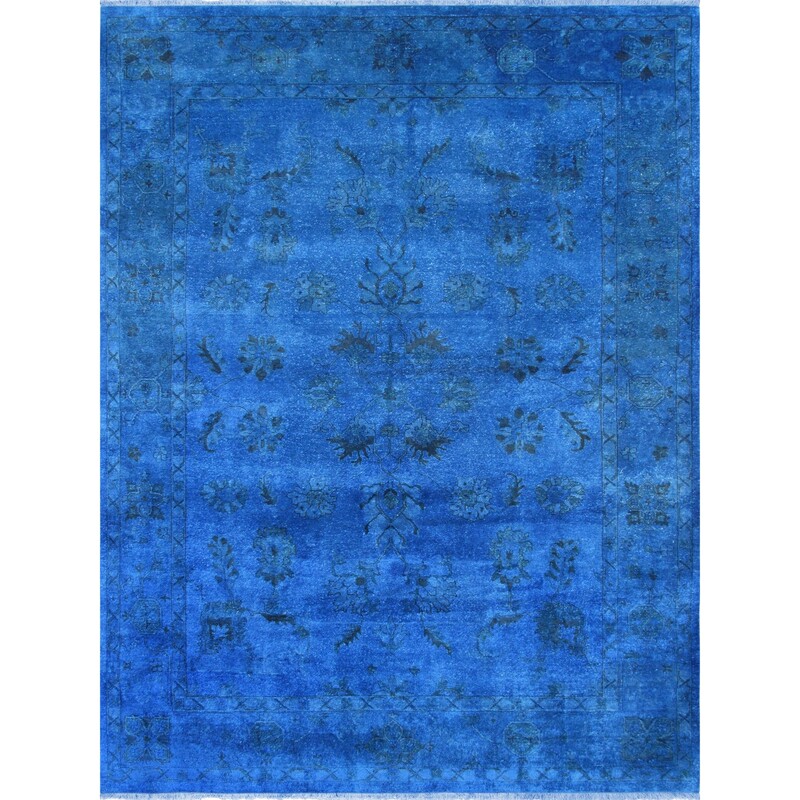 Why we love it: The high-quality 9′ x 12′ rug wasÂ hand-knotted in 100% wool, which will beautifully stand up to wear-and-tear. Use itÂ to anchor a seating area and create a focal point…especially under a glass or Lucite table. 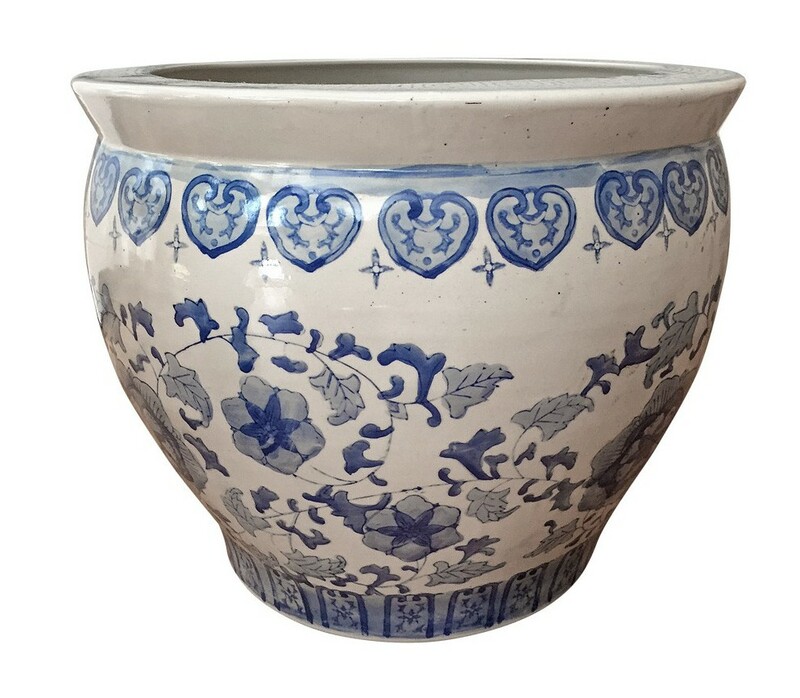 Why we love it: This porcelain planter adds sophistication to your room. PlaceÂ a fern in it to bring in an element of nature and texture to your living room,Â porch, or sunroom. 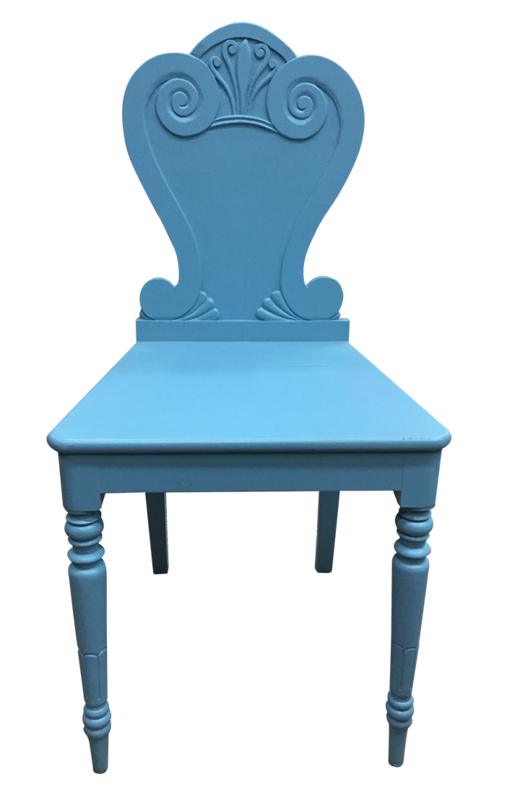 Why we love it: The carved back and turned legs show off the craftsmanship of this piece. Smaller in size, this chair can be used in the hallway or as an unconventional way to displayÂ a plant. Why we love it: There are no seams. 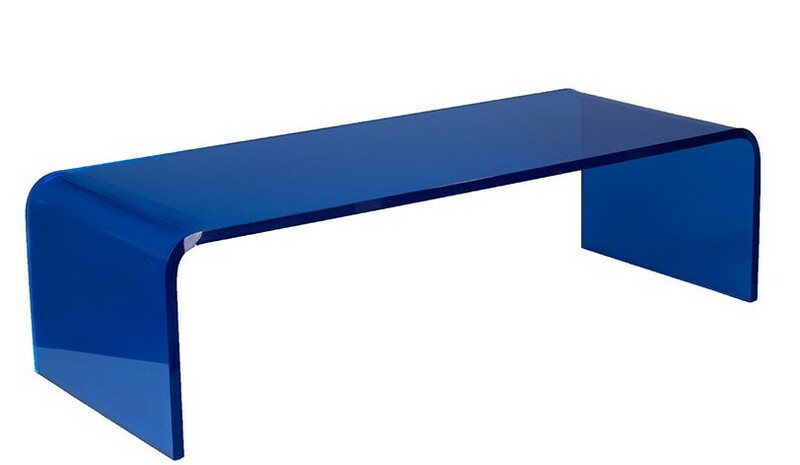 This gorgeous table is made in one seamless piece ofÂ 1-inch sapphire blue acrylic with a beautiful curve at either end. Add this pieceÂ to your contemporary interior for added interest. 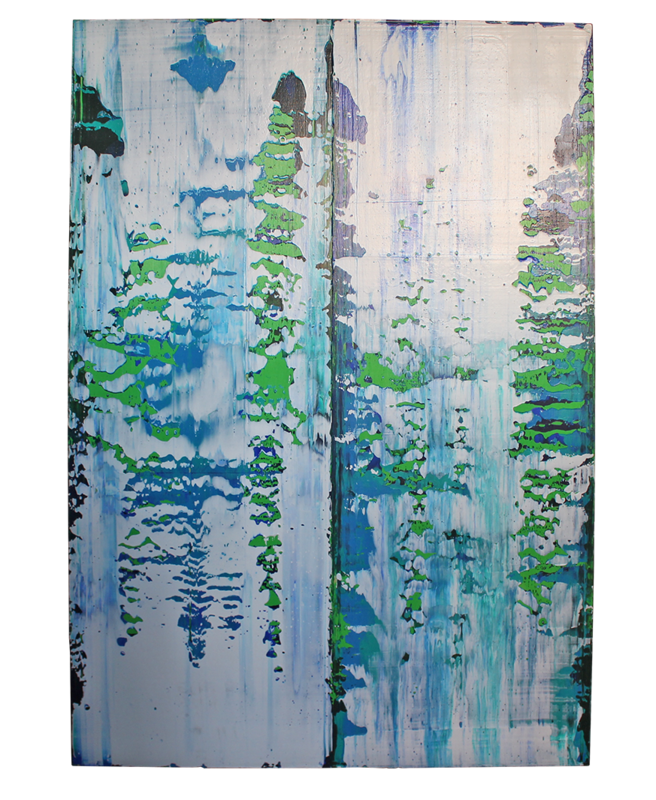 Why we love it: This beautiful abstract is done on wood, which adds another dimension of texture to your wall. TheÂ mix of blue and green hues are simply mesmerizing.